Refreshing, delightful and unexpectedly sensual, Blueberry Musk is another wonderful example of Shay & Blue’s ability to take the straightforward and make it extraordinary. Unfolding with intriguing complexity, Blueberry musk takes a juicy, uplifting blueberry note and transforms it with rich layers of fruit, musk and woods for a rich, indulgent treat we can’t get enough of. 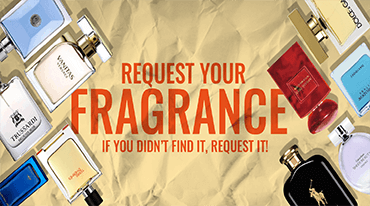 Opening right away with that lovely blueberry supplemented with sparkling orange zest, the heart of the scent quickly adds a floral sensuality with creamy magnolia and warm orange blossom. In the dry down, a toe-curlingly smooth blend of white musk and cashmere woods add refinement and longevity. 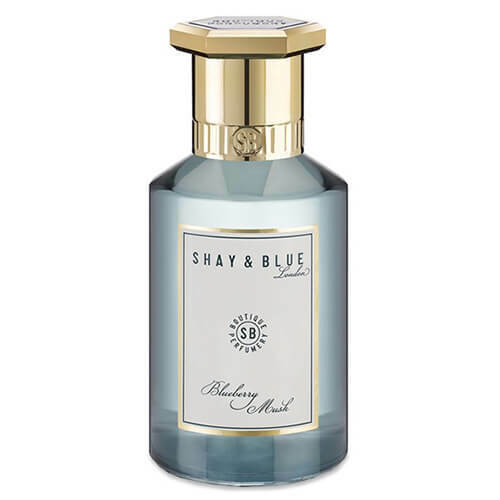 Casual enough for everyday wear, sophisticated enough to add a touch of excitement to any formal occasion, Blueberry Musk is another joyous scent from Shay & Blue.